If you’re searching for the perfect master development community which is located right in the heart of Irvine, California, West Irvine has everything you’re searching for. 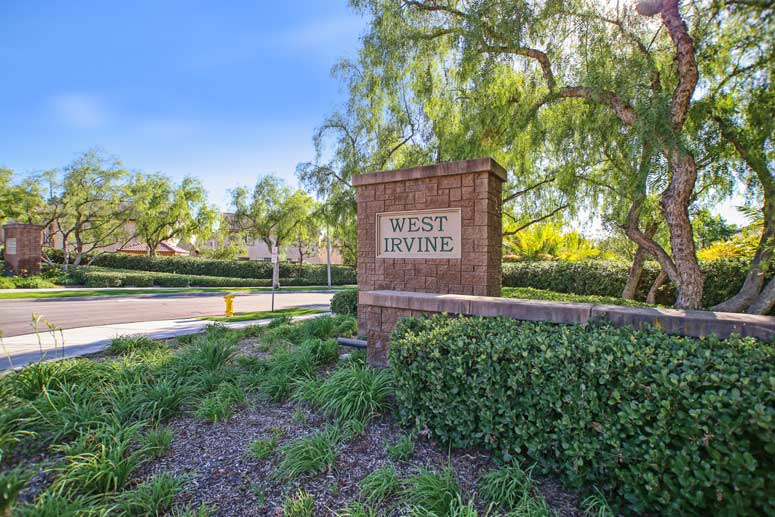 At the community of West Irvine you will find plenty of home types to choose from including: detached, attached homes, condos and town homes. The home tracts here include: Barrington, Concord, Heritage, Ivywood, Legacy, Mandeville, Sheridan Place and Summerplace. Built by KB Homes and Lewis from to 2003, West Irvine offers you great homes ranging in price from $600,000 to $1.5 million. The master Home Owners Association for the community of West Irvine is the West Irvine Master Homeowners Association and HOA dues here average between $50 to $150 per month. As part of the Irvine Unified School District you will find great schools nearby including Mayford Elementary and Tustin High School.